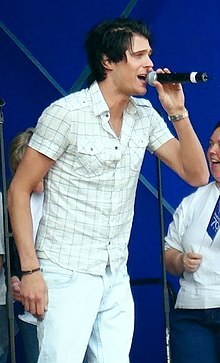 Basshunter, Jonas Erik Altberg (born 22 December 1984 in Halmstad) is an Swadish sangster, producer an disc jockey. Wikimedia Commons haes media relatit tae Basshunter. This page wis last eeditit on 13 Apryle 2019, at 14:00.